It is a land of natural exotic beauty that will leave you speechless, a land of mystery and great historic importance. South America springs to life with the tango, the Amazon River basin, glaciers, ancient ruins and whales that swim mere meters away from delighted visitors. This nearly forgotten continent houses an enormous abundance of natural and historical wonders. If you make a trip to the southern hemisphere, be sure to include these precious gems. 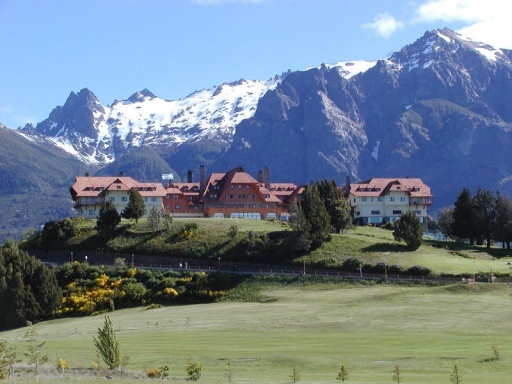 With some of the most stunning mountain views in the world, San Carlos de Bariloche provides a unique mix of lakes, rivers and mountains unlike anyplace else on earth. For the outdoor enthusiast there is hiking, cycling, camping, climbing and world class skiing. You can find yourself secluded in a mountain forest or pampered in a European style ski lodge. In Bariloche, the choice is yours. Tip: avoid July as the town is flooded with vacationing students. This is the land at the end of the earth. At the farthest tip of South America lies an archipelago separated from the mainland by the Strait of Magellan. 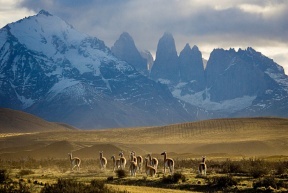 On your way there you can explore the expanse of Patagonia or take a whale watching trip along the Atlantic Coast. 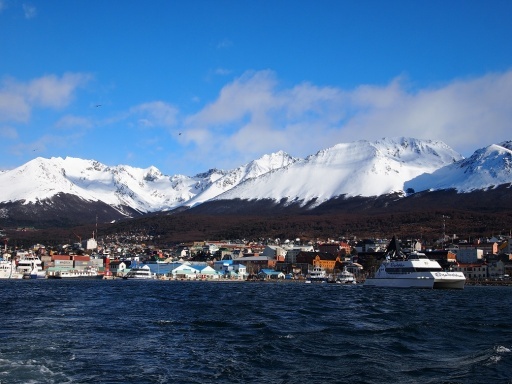 Make sure you visit the colorful city of Ushuaia. If you are really looking for adventure, book a trip to Antarctica from the southern tip of the continent.